Dr. Shipley attended the University of Maryland and Pennsylvania College of Optometry. He graduated with a BS and OD degrees. He has been in practice over 32 years. He is a 32 year member of the American Optometric Association, California Optometric Association, and Redwood Empire Optometric Association. 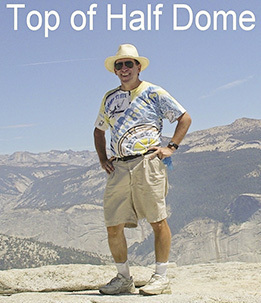 He is currently the President of the Redwood Optometric Society. He is currently involved in humanitarium projects overseas which eyeglasses are provided at no cost to indigent people in third-world countries. He has been on the board of the Sonoma County Head Start program, Lions Club, and North Bay Health Systems Agency. He also has coached youth soccer and youth basketball over ten years. Dr. Nicole Wood was born and raised in Sonoma County. She worked in an Optometric office while going through school and then decided to go to Optometry school to become a full-fledged doctor. She is a family practice doctor but can treat glaucoma. Also, she is expert with contact lenses. 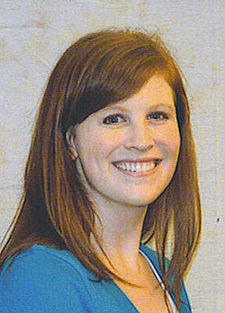 Dr. Margot Shipley graduated from University of Redlands and NOVA College of Optometry graduating with honors. During her college years she traveled to Ecuador, Guatemala, Peru, Tonga, and Vietnam to provide free eye exams and eyeglasses to the poor communities. She is a general practice eye doctor with special interest in glaucoma, cataracts, and contact lenses.